At a time when mobile gaming was starting to get a real feel for itself, with new games launching all of the time on the Android Market (before it was Google Play), Sony introduced the Xperia PLAY at MWC in Barcelona. It was essentially a mobile PlayStation. Good idea, right? The device launched on Verizon in the spring of 2011, but never really caught fire. It featured a 4″ display, 1GHz processor capable of producing 60FPS, 5MP camera, and ran Android 2.3. In 2011 speak, that isn’t all that bad. Imagine if Sony produced something like this in 2016? A PlayStation phone with QHD display, quad-core processor, 4GB of RAM, and the ability to stream Fallout 4 directly from your PlayStation 4 console at home. That would be dope. There are various workarounds to get Sony’s current Remote Play app working on basically any Android phone, but I’m talking about something official. An Xperia PLAY for 2016. Given Sony’s current stance in the smartphone market, it’s a safe bet we will never see this happen, but as a gamer, one can dream. 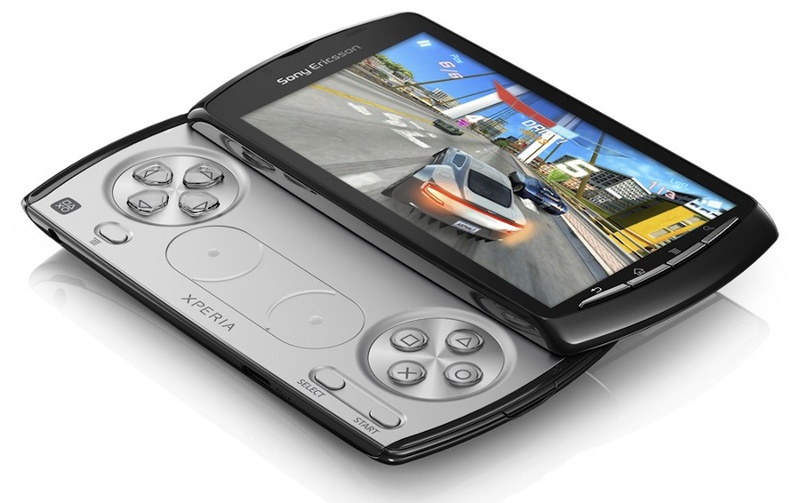 Did anyone here own the Xperia PLAY? If so, share your memories, fond or not-so-fond, below in the comments.